“Riddick” is the main player character of the highly popular video game ‘The Chronicles of Riddick: Escape from Butcher Bay’. He is strong, stealthy and resourceful, and his aim is to escape the maximum security prison of Butcher’s Bay. 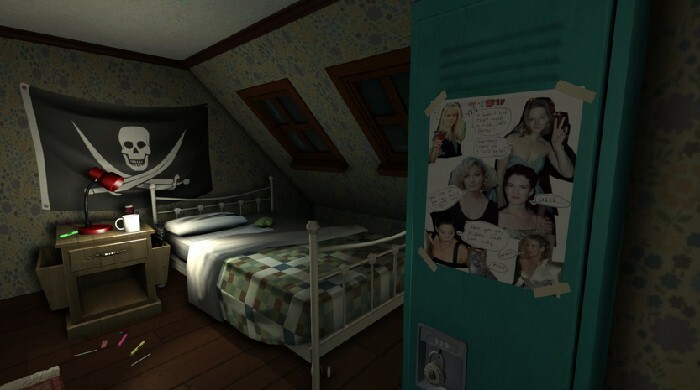 A first person game that prioritizes stealth, it is a “break out of prison” game in the most basic sense of definition. The other notable characters that tie into (this next part of) the video game’s story line are Abbott, the prison guard, William Johns, the bounty hunter who’d captured and sent Riddick to this high security hell-hole of a prison, and Hoxie, the prison warden. The Chronicles of Riddick: Escape from Butcher’s Bay is a game that focusses on stealth and action. It is a first person, role playing video game set in a futuristic world, and it is a tie-in to the movie “Chronicles of Riddick”. 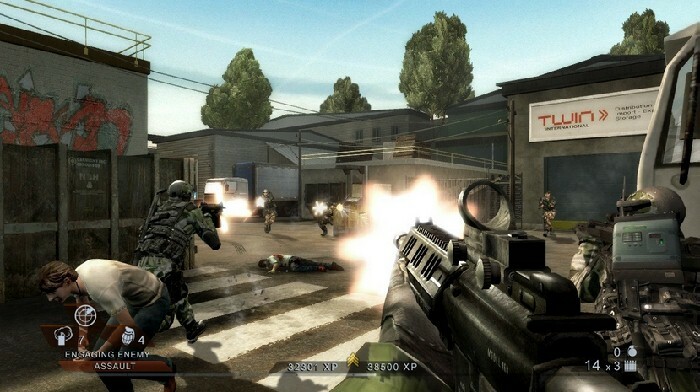 This video game falls squarely into the categories of science-fiction video games and action video games. The game basically follows the story of Riddick, an anti-hero, as he tries to escape from “Butcher’s Bay”, which is a maximum security prison. 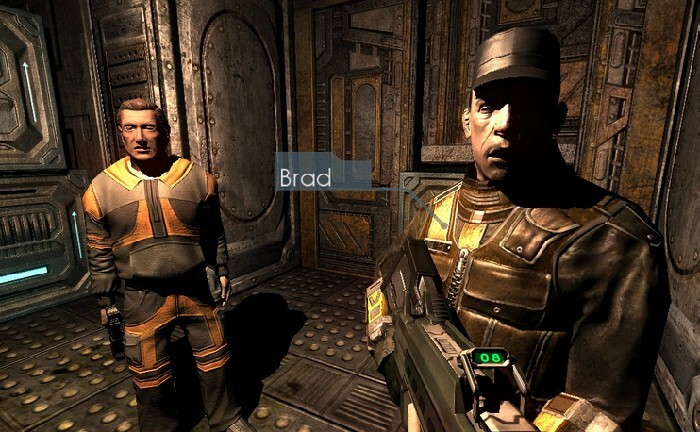 In order to separate this game from the movie however, the game designers focussed more in the character of Riddick and his imprisonment and consequent escape attempts. So it is basically a “break out of prison” game.